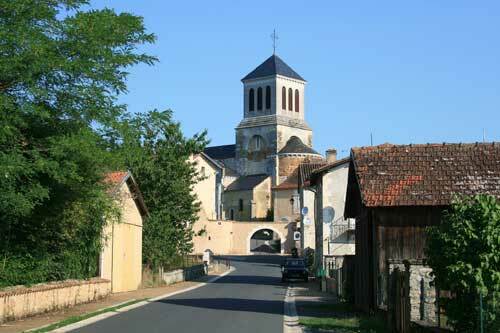 Issac is a delightful little village to the north of Bergerac and east of Mussidan. Approaching the village from the south (where there is lots of parking by the Salle Municipal) you see the stone entrance gate and above and beyond the beautiful church of Issac, the Eglise Neuve d'Issac. 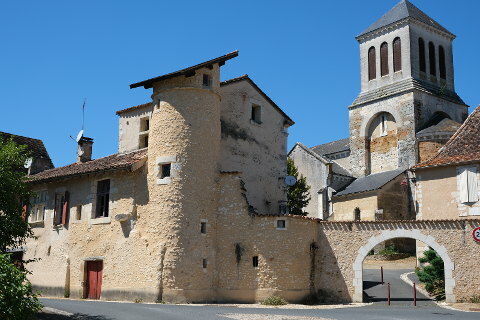 Surrounding the church are a number of attractive cottages and there is a particularly interesting building linked to the stone entrance porch which has a round tower and has a look of something from Morroco. 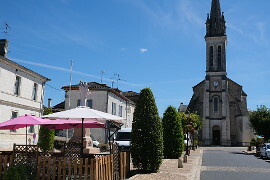 Behind the church is also the town Marie. Back out through the stone gateway and a short way down the road is a bar/restaurant/epicerie (grocery store). 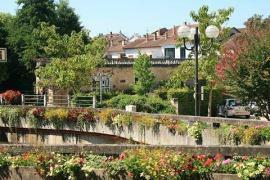 A perfect spot to stop for a coffee and appreciate the tranquility of the village. Back down the road towards the Salle Municipale there is the restored lavoir which was once the communal clothes washing point for the village. 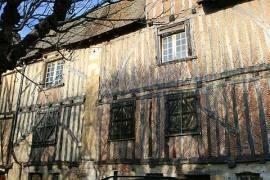 Whilst in the village look out in particular for the Maison Chastenet and the Tour Saint-Jacques both of which are classified historic monument along with the Chateau de Montreal. 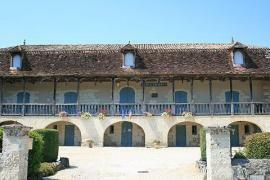 Just two kilometers from Issac is the attractive Chateau of Montreal which is open for visits. 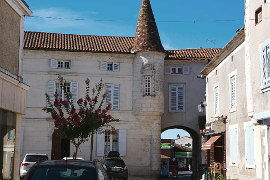 The village is closely linked to the chateau - indeed in medieval times there was an underground tunnel linking the two so that residents of the chateau could escape in an emergency. There is another chateau at Neuvic. The Chateau de Neuvic is open for guided visits in July and August and its pleasant gardens are open from April to September. 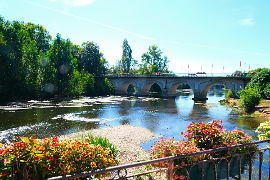 Mussidan is the nearest town and has a number of bars and restaurants and you can hire a canoe from here and canoe down this pretty and tranquil stretch of the dordogne.